Good One Chinese restaurant is hands down one of the best Chinese restaurants in Perth. Beneath the no frills decor is an owner with a genuine love of the business backed by Chinese chefs who clearly were taught by their elders rather than some posh cooking school. Having lived in China for a few years we've grown up with a strong love affair of Chinese cuisine. We found Good One a long time a go but unfortunately they shut up shop. Thankfully, one lucky evening we managed to stumble upon their new premises and have been going there pretty much every Sunday ever since. 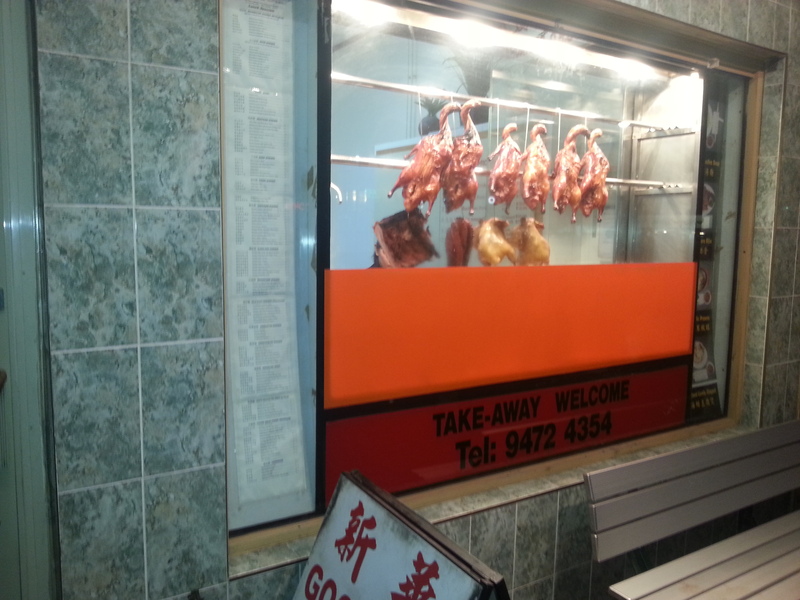 The first thing you'll notice about the restaurant is the dead stuff hanging in the display window. Lines of Peking duck, roast pork and octopus tempt you to take a second glance, and once your inside the friendly owners are very hard to ignore. The food is simply amazing, we've honestly never had a bad dish here. The roast duck is by far the stand-out and watching the head chef chop it up at the front counter is pretty special - it's amazing he hasn't lost any of his fingers yet. 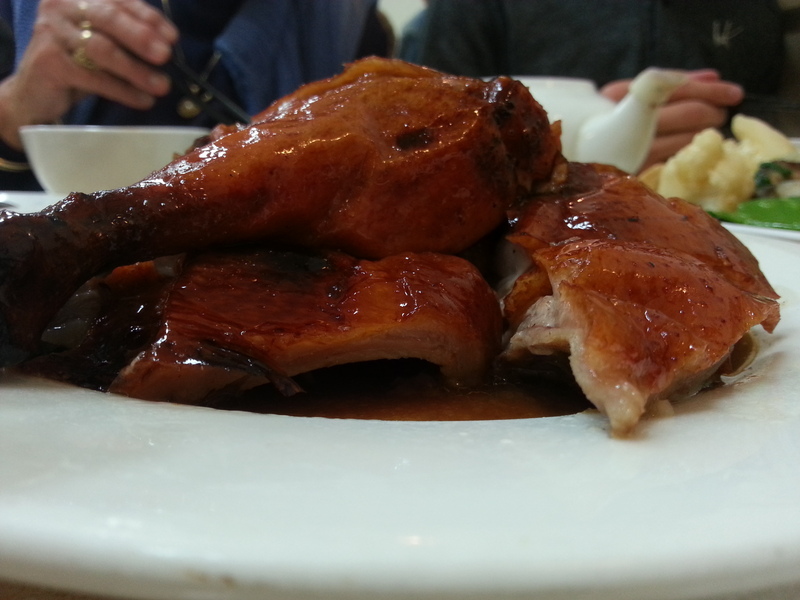 Good One does all the authentic chicken, pork, beef, seafood and vegetable dishes and no matter how much you order the service is usually pretty fast and always polite. Whether it be sizzling garlic prawn, special fried rice, chilli and garlic squid or beef stir fry, the servings are all pretty huge and the staff are happy to bag up anything you can't finish to take home. The best thing about Good One is how welcome you feel. There's always a table spare for regulars and the owners, staff and chefs are always smiling and willing to talk which is a very rare feature amongst restaurants these days. The restaurant is BYO with water, soft drinks and an endless supply of Chinese tea available. We have literally tried just about everything on the menu over the last decade and have never been disappointed (as unlikely as that may sound). A good analogy for Good One Chinese restaurant would be the old 'never judge a book by its cover' adage. Just by looking at it you would get your hopes up, but swallow your preconceptions and you'll be very surprised by whats on offer inside (and the very reasonable prices you get it all at).